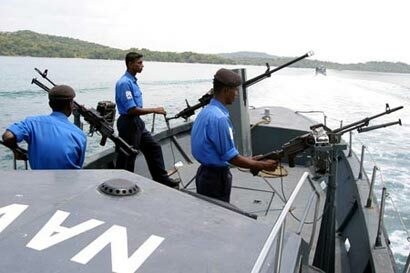 The Sri Lankan navy has arrested four fishermen from Tamil Nadu for allegedly smuggling cannabis. According to reports, the market price of the smuggled goods has been estimated at Rs. 2 lakh. As usual, they will be released soon.